Audrey Church, left, and Sylvia Norton, right. On Friday, Oct. 21, school librarians and education partners from across the state will gather in Norfolk to prepare themselves to be active participants in Virginia’s Every Student Succeeds Act (ESSA) implementation. The workshop will start a discussion on how librarians connect with specific components of the legislation, identify how these align with the current state plan, and develop an actionable plan to work with state education officials to ensure that all children in Virginia have access to an effective and well-funded school library program. 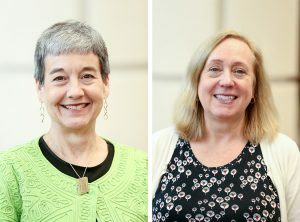 American Association of School Librarians President Audrey Church, a professor and coordinator of school librarianship at Longwood University in Farmville, and AASL Executive Director Sylvia Norton will facilitate the workshop. Church and Norton will provide an overview of ESSA and its many intersections with school libraries as well as highlight opportunities within ESSA language for school libraries. Virginia certified school librarians play an invaluable role within the education community as the majority are school-wide leaders who develop, coordinate and evaluate school library services. They teach critical information skills; support diverse learners; build a culture of independent reading and inquiry; integrate technology into teaching and learning; collaborate with other teachers; provide professional development; and partner with the entire educational community to support student learning, achievement, and personal growth. The workshop is a collaboration between the Virginia Association of School Librarians, the American Association of School Librarians (AASL), American Library Association (ALA) Office for Library Advocacy and the ALA Washington Office. 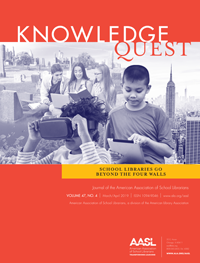 ALA is the oldest and largest library association in the world and AASL, a division of ALA, is the only national professional membership organization focused solely on the school library profession. 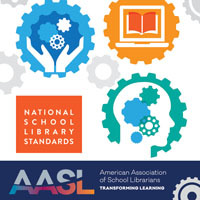 For a complete list of workshops taking place across the country and information regarding the value of school libraries and librarians please visit essa.aasl.org. The workshops are made possible through matching funds provided by Follett School Solutions. 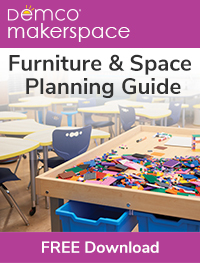 ‹ Ideas for Using AASL Best Websites: Epic!